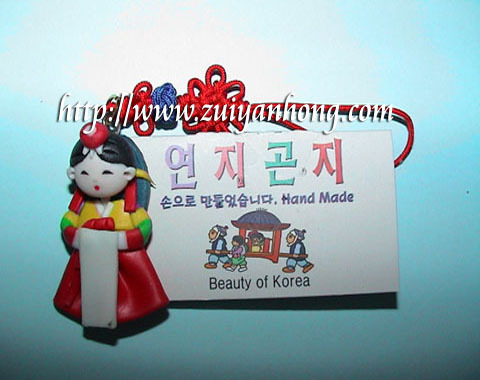 This item of Korean folk craft is a mobile phone accessory. It looks so cute and beautiful. This folk craft is worth buying because it's handy and not expensive. It wouldn't occupy much space of your luggage. The price (10 in a set) is just around 6000 to 7000 Won (South Korea Currency). You can keep it as souvenir or attach to your mobile phone and show it to your friends. I bought some for my friends and children as presents. They really appreciate and like them very much.